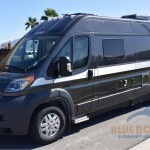 Blue Dog’s 10th Anniversary Celebration! 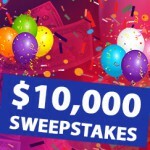 You could Win $10,000. 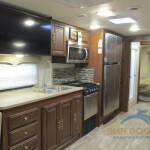 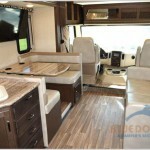 Forester 2251SLE Class C Motorhome: Save Over $22,000! 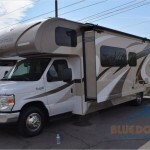 Find Amazing Deals at the 2018 Winter RV Fiesta! 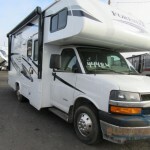 Get Great Deals on Pre-Owned Winnebago Motorhomes! 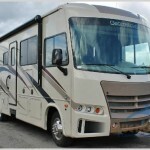 Georgetown Class A Motorhomes Closeout Sale! 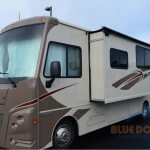 Great American Campout RV Sale Going On Now!